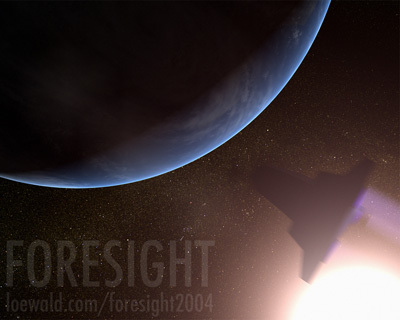 ForeSight 2nd Edition (ForeSight 2010?) is being prepared for publication. There will be forums, rules expansions, and other good things. Watch this space. For now, please send all feedback to tloewald ( at ) gmail ( dot ) com. All of this material is copyright 1986-2007 Tonio Loewald. Please do not reproduce without permission.